When I moved to Seattle in 2010, I was absolutely thrilled by the relative abundance of gluten free friendly restaurants. Prior to that, I was living in a little town on the California coast with NO options - in fact, I was frequently told by restaurant staff that I could not be accommodated. So moving to Seattle was like moving to a gluten free friendly wonderland. Three years and a heck of a lot of travelling later, I think Seattle is just starting to catch up with it's biggest rival in terms of gluten free friendliness; Portland, Oregon. More and more restaurants are including information on their regular menus to indicate gluten free items or ones that can be adapted. 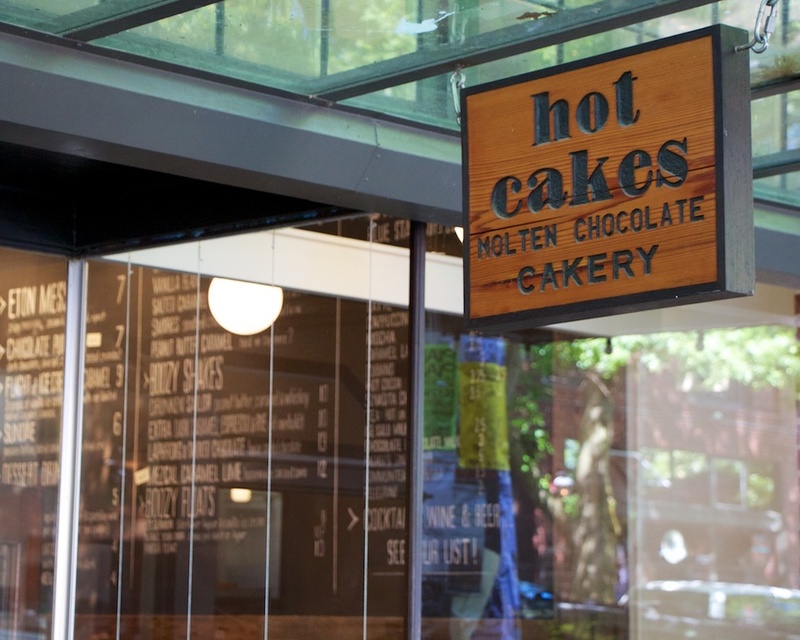 Since Seattle has just over 300 people descending upon it this weekend to attend the International Food Bloggers Conference (IFBC) and I'm positive I'm not the only gluten free one in the bunch, I thought I'd share some of the spots I keep returning to for great gluten free eats throughout the city. I've also included a number of links to other resources to query for even more ideas. 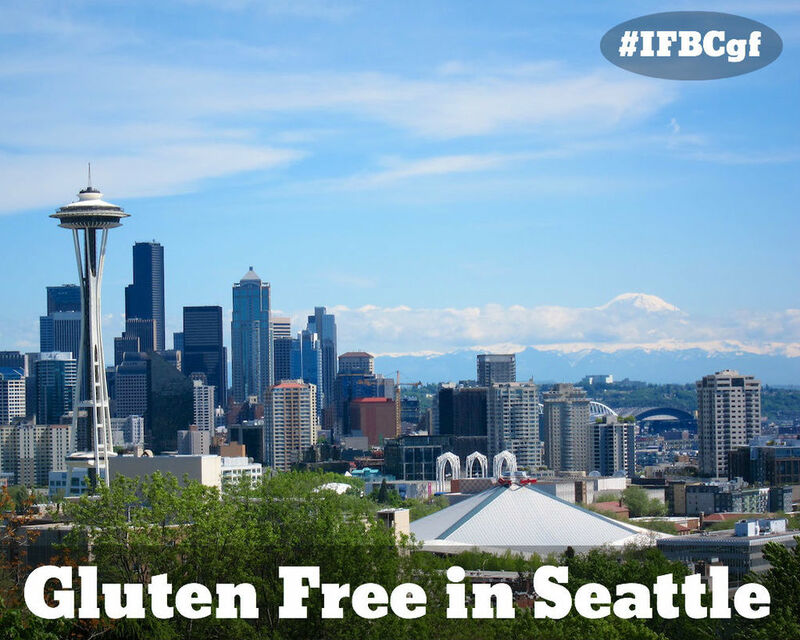 Let's take this one step further as well; if you find a great gluten free friendly establishment during your weekend at IFBC - share it on twitter or instagram with the hashtag; #IFBCgf. Go for the thick house made corn tortillas - ask for a side of those when ordering the guacamole since the chips are cooked in a shared fryer. Go for the fresh seasonal local fare and awesome ambiance. Go for the delicious laksa and rice noodle dishes. Go for inventive takes on classic dishes. Go for the sandwiches - they make great gluten free bread! Gluten Free and Vegan Cakes Available. Go for the hot cakes and vegan caramel sauce. Gluten Free Crepes and Treats. Go for the wide selection of tea and the crepes. Gluten Free Options Available. Discuss with your server. Go for the delicious sauces, meats, and beans. Best Mexican food in Seattle, in my opinion. Go for the incredibly fresh seasonal dishes.